Posted on Friday, May 19th, 2017 at 12:01 pm. Starting on Saturday, May 20th wineries will be celebrating Chardonnay with special events, discounts and more. Don’t miss this great opportunity to celebrate California’s most widely planted grape! 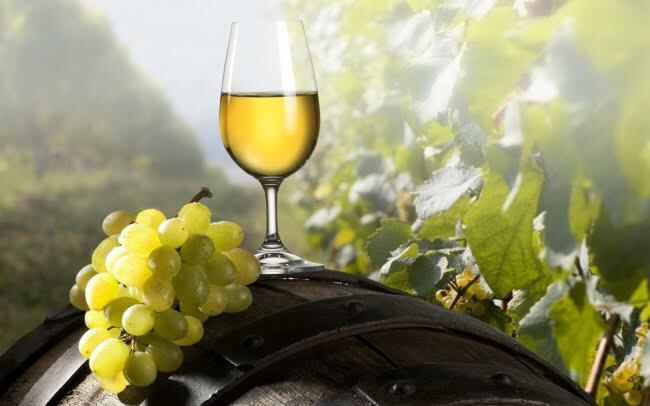 Chardonnay is a green-skinned varietal used to produce white wines all over the globe. From unoaked and fruit-forward with hints of minerality to rich and toasty with vanilla and butter, the spectrum of flavors and aromas is very diverse. Visit our Pinterest page for fabulous recipes to pair with Chardonnay.